Life in Costa Mesa | Costa Mesa real estate, events, news. Real estate in Costa Mesa is Torelli Realty. Costa Mesa Snow Land Is Coming! The rumors are true, REAL snow is coming to Costa Mesa. 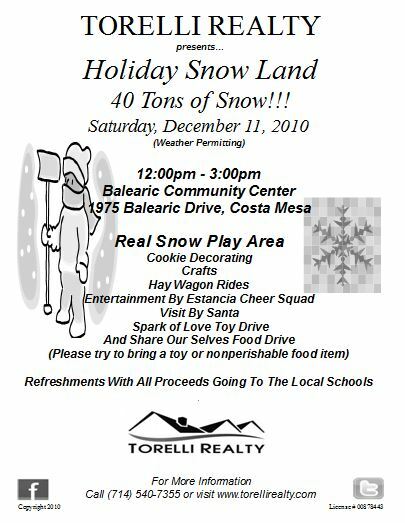 SAVE THE DATE: Saturday, December 11, 2010 from 12-3pm. Play in the snow, visit with Santa and much more! Costa Mesa Pumpkin Patch Fundraising Success! 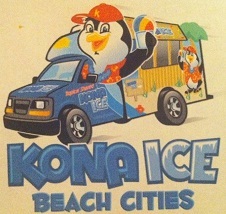 Thanks Kona Ice Beach Cities! We just wanted to thank Kona Ice (@konaicebc) for helping Adams Elementary School fundraise at our recent Pumpkin Patch. They kindly donated a portion of the proceeds to the school and we’re looking forward to continuing this relationship. 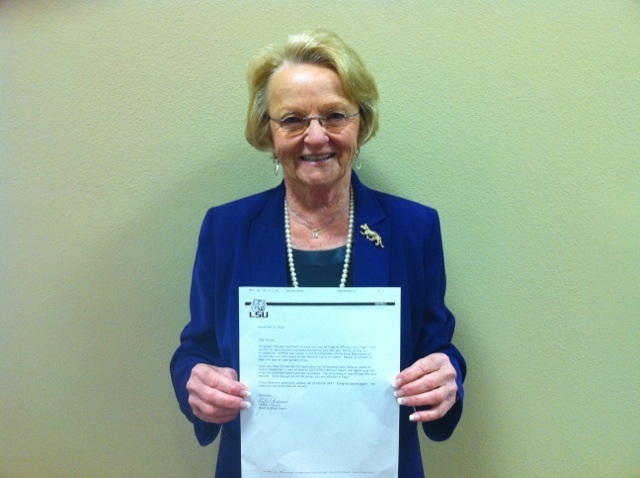 Anyone who knows real estate agent Anne McCasland knows that she is a sweet lady who adores her grandkids. One of her favorite things to say is that she has been selling real estate for so long that she is now selling real estate to her former clients grandkids. Anne couldn’t wait to show her support for Kailey and neither could we – congrats! Costa Mesa real estate agent Roger Turk is proud to offer a lovely home in the Mesa Verde “Upper Birds” for sale. The Upper Birds is located just south of Adams Ave. in between Mesa Verde Drive East and Placentia. The streets in this area are named for birds, like Oriole, Kinglet, Cardinal, and Starbird. Situated close to the golf course, Tanager Park, and Fairview Park, this location is great for those who enjoy the outdoors! This home has a picture perfect look to it. Everything is staged perfectly. Check out the view from the front porch – it’s a perfect slice of Americana! The large rooms, natural light, and open floor plan are features that homebuyers demand. Pools are always a hot commodity in this area and this home has a gorgeous turquoise pool for enjoying lazy summer days. Check it out! There will be a preview there on Friday, November 12, 2010 from 11am-2pm. 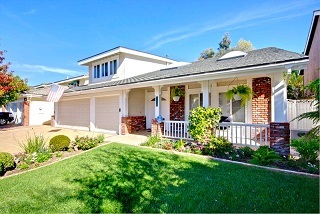 Find out more about 2718 Starbird Drive, Costa Mesa HERE. 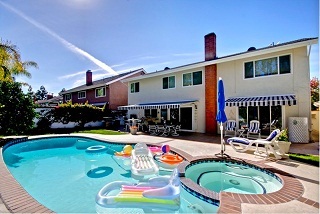 This week we are excited to offer 3 new Costa Mesa rentals. 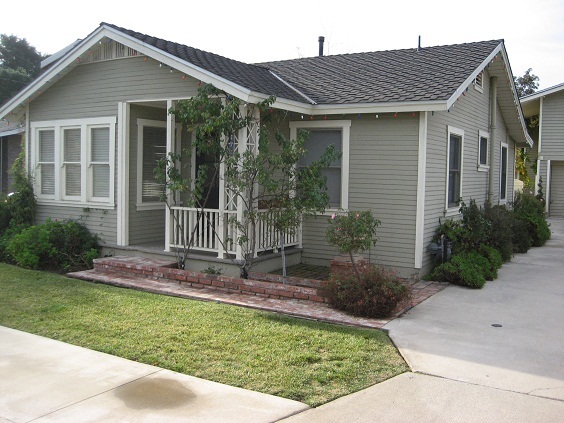 Available Now – 171 Virginia Place, Unit A, Costa Mesa, CA 92627: For those who love old world charm, this adorable bungalow is the perfect fit! It’s got vintage details like a restored stove from the 1930s and a clawfoot tub. The hardwood floors are in great shape and the 2 bed/1bath home is really a catch at $1500/month! Coming Soon – a home with easy access to Harbor Blvd. This 3 bedroom, 2 bath home has never before been a rental and has been well-maintained by the owners. With a remodeled kitchen, what’s not to love? The home will be available December 15, 2010 fro $2400/month. Just Reduced – 2840 Tabago Pl., Costa Mesa, CA 92626: Located on the quiet Island Streets, this beautiful home is looking for the perfect tenant. The landlords have just brought the price down to $2700, which is a great deal for this lovely street in a great location. If you have any questions about Costa Mesa homes for rent or would like us to help you with property management in Costa Mesa, please contact propertymanagement@torellirealty.com. Here’s a look at the inventory in Costa Mesa, Newport Beach, Huntington Beach, and Laguna Beach. Below is a look at the number of homes identified in the MLS as being ‘in the foreclosure process,’ ‘short sale offer submitted,’ ’short sale/subject to lender approval,’ ‘notice of default,’ ‘REO/Lender-owned,’ or ‘REO Offer(s) submitted.’ These homes are currently either active listings, accepting backup offers or pending sales. Please note that these numbers only reflect what is reported in the SoCal Multiple Listing Service. 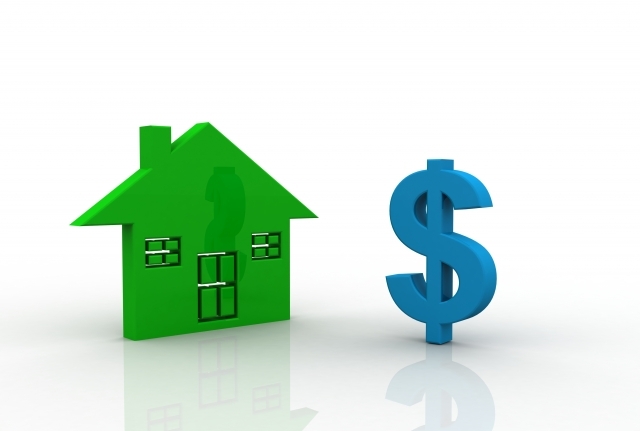 We will continue to follow the numbers and share the changes in the local Orange County real estate market. Please comment or email us at shortsales@torellirealty.com if you’d like additional information. See some of our short sale listings here. About Torelli Realty: Torelli Realty has been servicing the Orange County real estate market for over 25 years. The company is located in Mesa Verde Costa Mesa and has 100% success with short sales. Feel free to contact Torelli Realty for a consultation and for all your Orange County real estate needs. The Freedom Homes is a desirable tract in Westside Costa Mesa and we are looking forward to showing off this great property at 2279 Republic, Costa Mesa, CA 92626 on Saturday, November 6, 2010 from 1-4pm. Agent Louise Fiduccia will be hanging out there with cookies and looks forward to giving you a tour. This home is on a beautiful, quiet street close to Fairview Park. The curb appeal is great and it’s one of the most private homes in the area. Relax on the hammock – it’s great! There’s a lot of potential here – come check it out and envision how you would “play house” here!